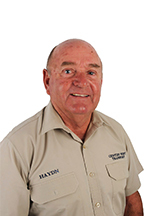 Haydn Reynolds is originally from Melbourne, Victoria but decided to make the move over to the west after completing five seasons for National Mapping mostly throughout the Kimberley and remote WA. He was given a 4x4 supply truck and in those years he realised he had a real passion towards road transport. His first truck was a 'D' series Ford with a 7m tray. Haydn was sent to Vinidex (Pipe Manufacturer) for a job and developed a strong relationship with the team there. This was in 1978 and Haydn has maintained the strong relationship with Vinidex as Century West Transport is their main transport contractor to date. Lisa is co owner with Haydn Reynolds and is Century West's Financial Controller. She has a Bachelor of Science in Chemistry and Business Management. 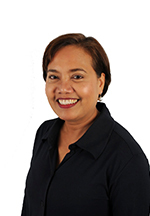 Lisa has 20 years experience in the transport industry. 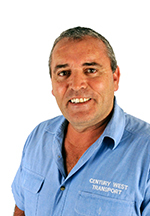 Owen has been with Century West for 11 years and has over 28 years experience in the transport and logistics industry. Owen started as a truck driver and moved into operations over the years. He now handles Century West's Business Development and interstate Transport.